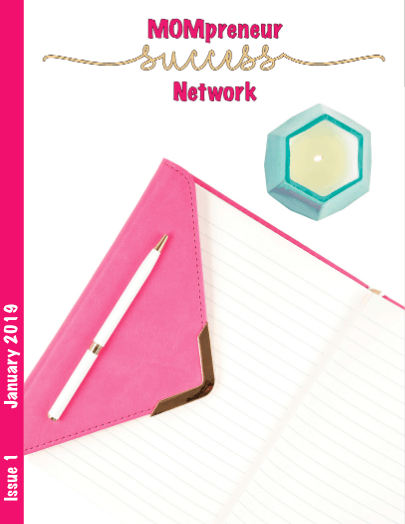 The MOMpreneur Success Network Magazine is for any MOMpreneur starting or growing their business. It doesn't matter which stage of business you are in, there will be info in here for you. The digital magazine consists of 3/4 business info and 1/4 life info. After all, we are moms and business is not the only thing in our life. Expect to see not only information for mom entrepreneurs but also health and fitness tips, food recipes and anything else that may relate to being a MOMpreneur. You will be introduced to people you may know and people you may not know from every corner of the MOMpreneur world. 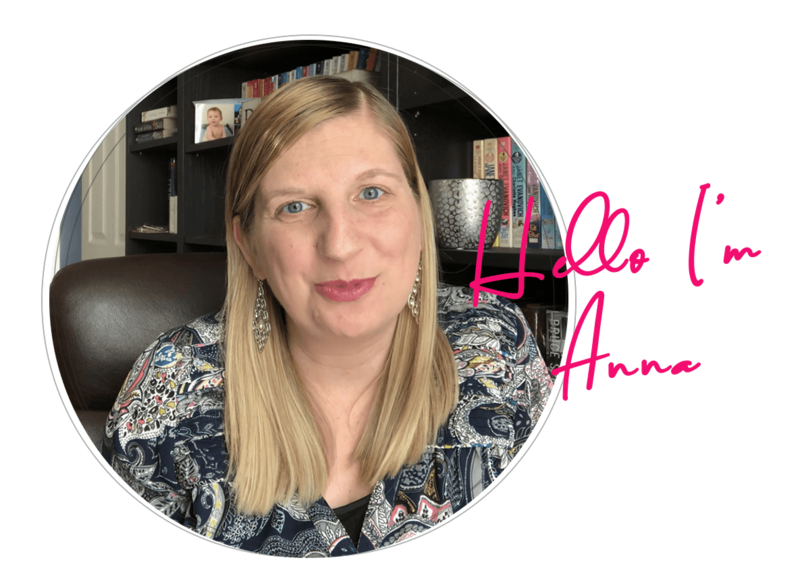 There are so many awesome ladies out there doing fabulous things with their business, but there's no way for you to know who all of them are. This is your way to find those MOMpreneurs, hire them, advertise to them and become biz besties with them. The magazine is free so share the page with your friends so they can subscribe too. Once you subscribe you will receive everyone's genius delivered to your inbox each month. Promote Yourself or Your Products! The magazine will be digitally delivered to your inbox monthly! Receive relevant, actionable information to help you in your business and life as a MOMpreneur. Find the right people to hire for your business needs. Network and create business relationships with other people in your industry! Get our email with tips, tricks, trainings and exclusive downloads just for subscribers! Email me with questions or comments!